The not-so beautiful ingredients in beauty products that you need to avoid. Most cosmetics and skincare products contain a myriad of chemicals and compounds, some of which are harmful with continuous exposure. We rarely look at the ingredient label but it’s time to start to avoid purchasing products with these ingredients that can seriously do bad things for your health. Part of our daily routine, fragrances can sometimes be harmful. Found in perfumes, deodorants, creams and other personal care products, they are often made up of over 400 ingredients. As fragrance recipes are considered trade secrets, manufacturers are not required to disclose the list of ingredients. But these fragrances can often contain toluene and diethyl phthalate, two chemicals known to have harmful effects with prolonged exposure. Toluene is known to damage the kidneys, liver, and brain with long term or intense exposure while Phthalates are endocrine disruptors linked to early puberty in girls, obesity, and even kidney failure. Health Tip: We suggest that you use products with fragrances sparingly, and apply them directly onto skin only when necessary. Look out for products that claim to be ‘fragrance-free’. 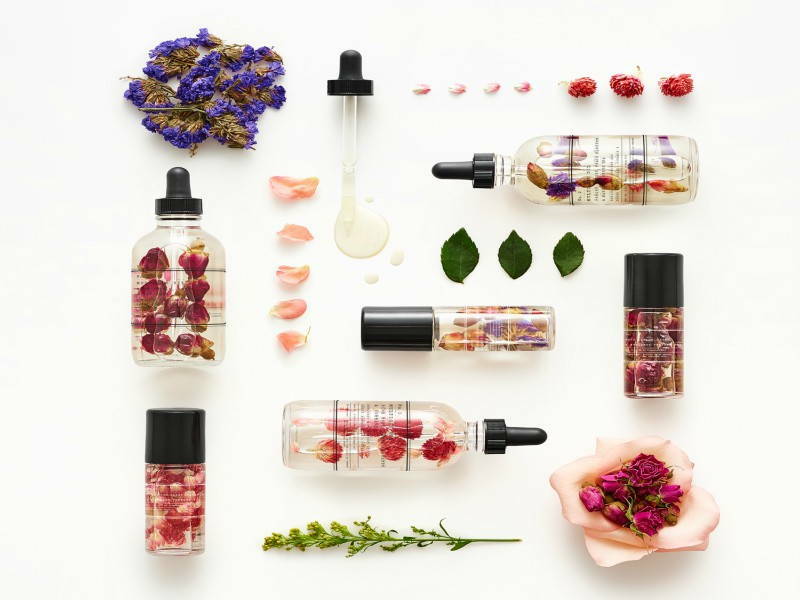 Try out Urban Outfitters, Petal Perfume Oil for a more natural substitute. Carbon Black may sound familiar to makeup enthusiasts out there because it’s one of the major ingredients in eyeliner, mascara, brow pencils, and even eye shadows. It is a dark black powder used as a pigment produced by incomplete combustion of carbon-based products. This chemical has been linked to the increased risk of cancer and other harmful effects on organs. California’s Environment Protection Agency identifies carbon black as a carcinogen, stating that long term exposure can cause cancer, while other studies have inferred that carbon black may cause lung and cardiovascular disease. 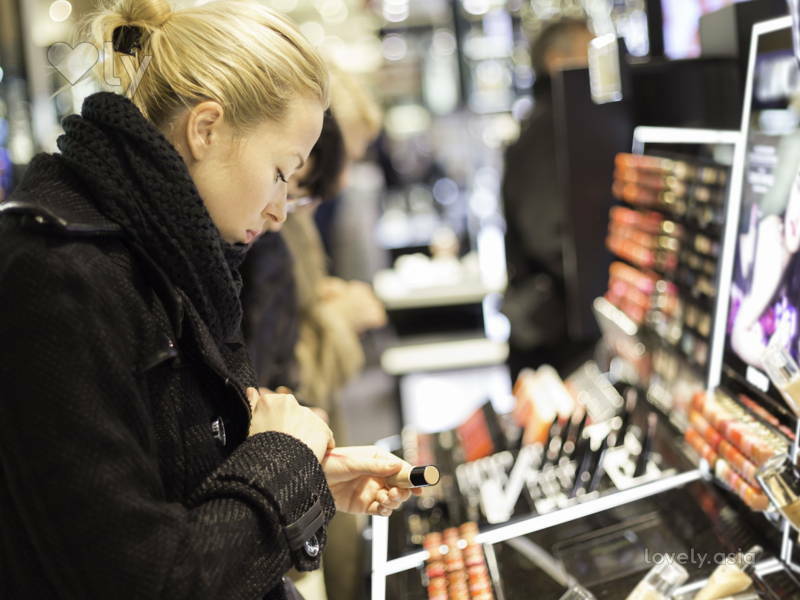 The United States and EU have restricted the use of Black Carbon in their cosmetics due to its known health effects. 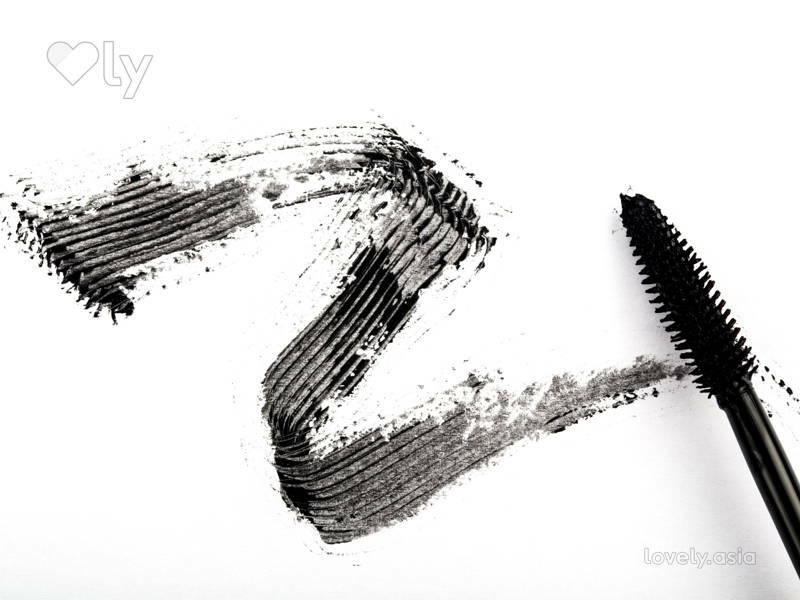 Health Tip: Avoid purchasing cosmetics containing carbon black, D & C Black No. 2, acetylene black or furnace black. 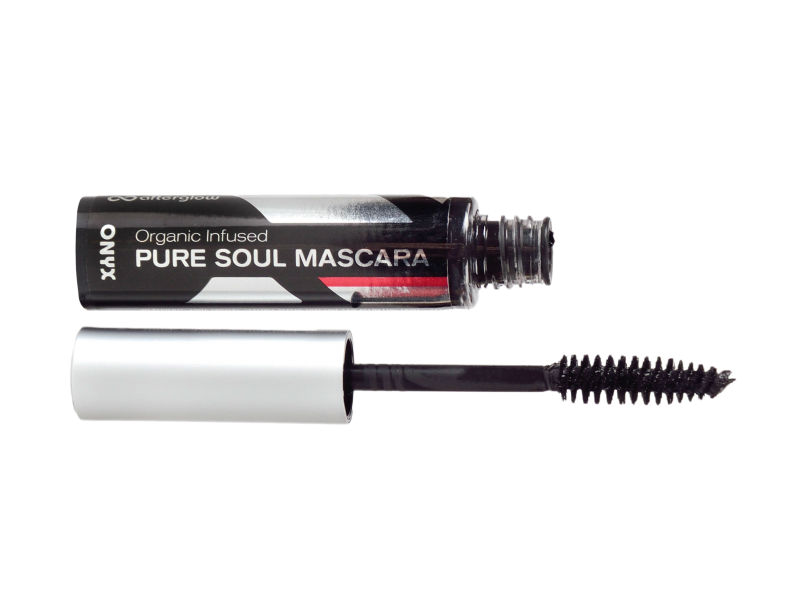 Pick up Afterglow Cosmetics Organic Infused Pure Soul Mascara. The brand is 100% transparent with their ingredient list. This chemical can be found in many personal care products in the market and is known as a category 2 carcinogen. Formaldehyde helps prevent microbes from growing in water-based products and when applied, is absorbed by the skin. Formaldehyde can be found in nail polish, hair products, body soap, colour pigmented cosmetics, and many others. This ingredient is a known carcinogen, backed by the International Agency for Research on Cancer’s research which shows a link between formaldehyde and leukaemia, and tumour formation. Health Tip: Avoid products containing Formaldehyde, quaternium-15, dimethyl-dimethyl (DMDM) hydantoin, imidazolidinyl urea, diazolidinyl urea, sodium hydroxymethylglycinate, and 2-bromo-2-nitropropane-1,3-diol (bromopol). It’s best to purchase products that are labelled ‘formaldehyde-free’ and avoid using expired products. 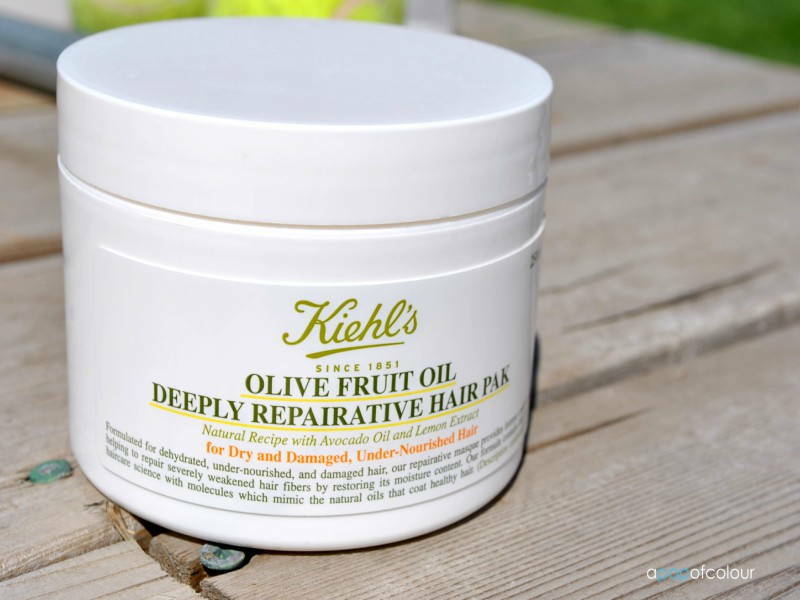 Don’t steer away from hair treatments, instead, try opting for Kiehl’s products that are derived from mostly organic ingredients and provide the ingredient list for your viewing. This personal care product ingredient is often added to prevent products such as soaps from losing scents and colors in the presence of UV light but persistent use and exposure has been linked to cancer and organ or system toxicity. Often found in lip balms, nail polish, foundations, and many other skin care products, Benzophenone is identified by California’s Environment Protection Agency as a possible human carcinogen whereas the European Food Safety Authority have classified the chemical as a known toxicant that could cause kidney and liver toxicity. 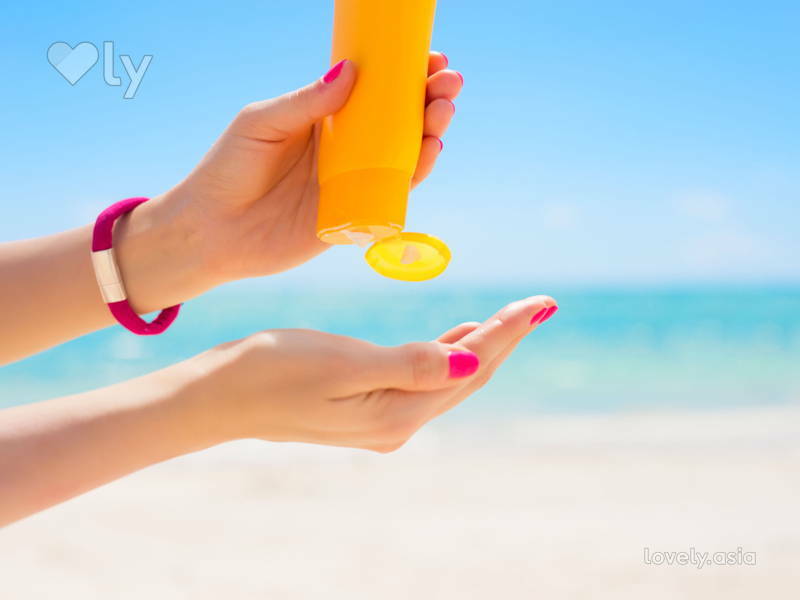 Health Tip: Choose sunscreens that contain non-nanoized zinc oxide and titanium dioxide instead of benzophenone and its related compounds. 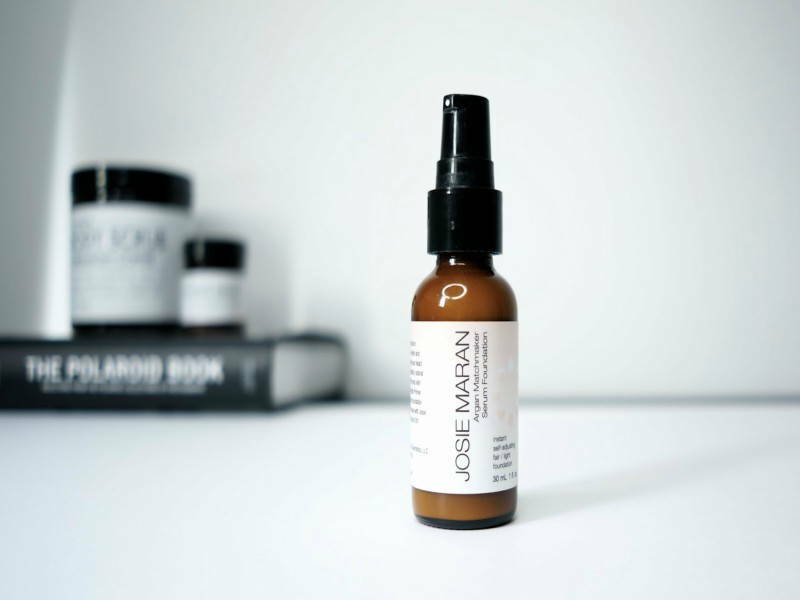 An organic substitute brand would be Josie Maran found at Sephora. Try out their Argan Matchmaker Serum Foundation for healthier skin in the long run. 1,4-Dioxane can be found in products that create suds but is often left out from ingredient labels because it develops as a reaction when common ingredients are mixed together. The chemical is formed through a process called ethoxylation, when ethylene oxide (a known breast carcinogen) is added to other chemicals. Research shows that the chemical readily penetrates skin and is a suspected cause of cancer and birth defects by California’s Proposition 65. Health Tip: Since this chemical isn’t listed on ingredient labels, the best way around this is to purchase organic products instead or one’s that are sud and foam free. 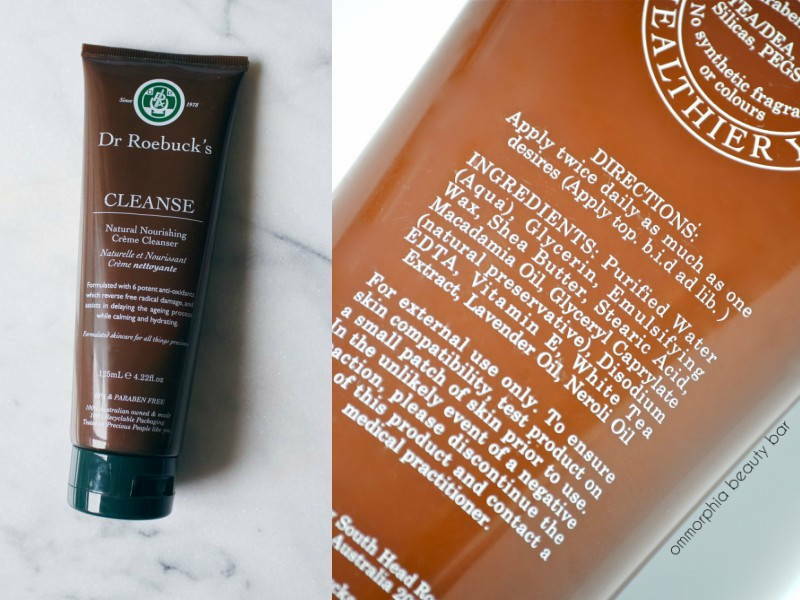 Our pick to substitute our usual cleansers is Dr. Roebuck’s CLEANSE Natural Nourishing Creme Cleanser that is BPA-free, cruelty-free, and formulated without fillers, petrochemicals, TEA, DEA, PEGs, glycols, perfumes, or colorants.